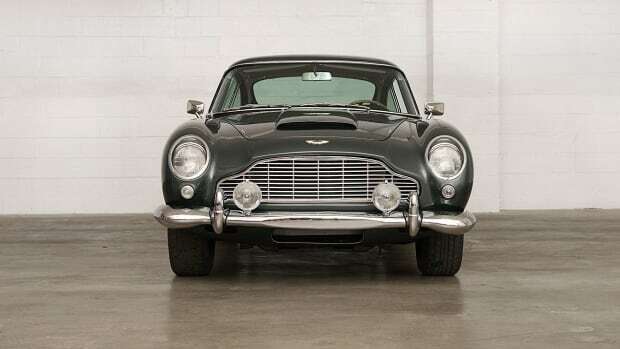 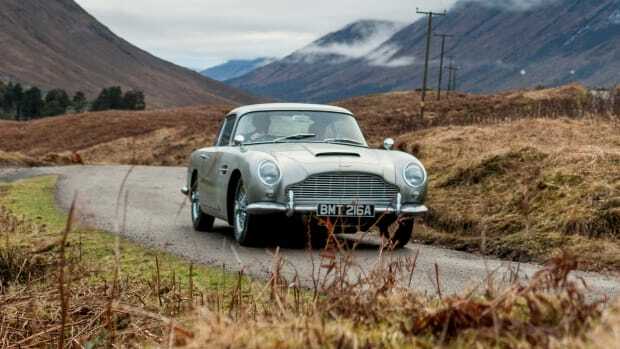 Paging all well-dressed British spies with a license to build: the design team at LEGO paid homage to the iconic 1964 Aston Martin DB5 that Sean Connery drove during his time as 007 with an intricate model that even Q Branch would be impressed with. 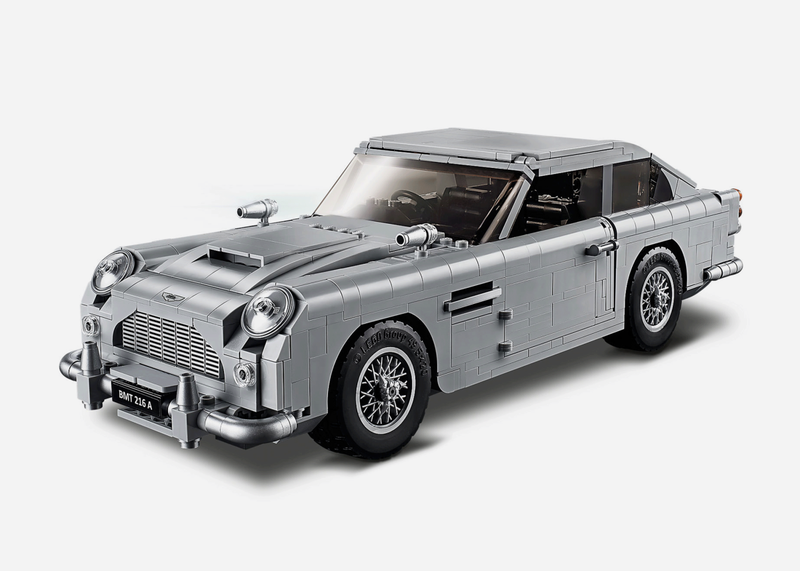 Packed with hidden features like a working ejector seat, secret telephone and tracking computer, rotating license plate and even retractable machine guns that fly out from under the headlights, this thing is as faithful to the real thing at it can be in brick form. 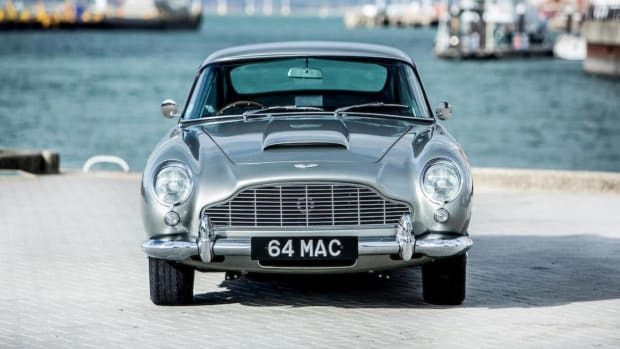 It's set to arrive in style on August 1st with a price tag of $150.